This place is just fantastic. 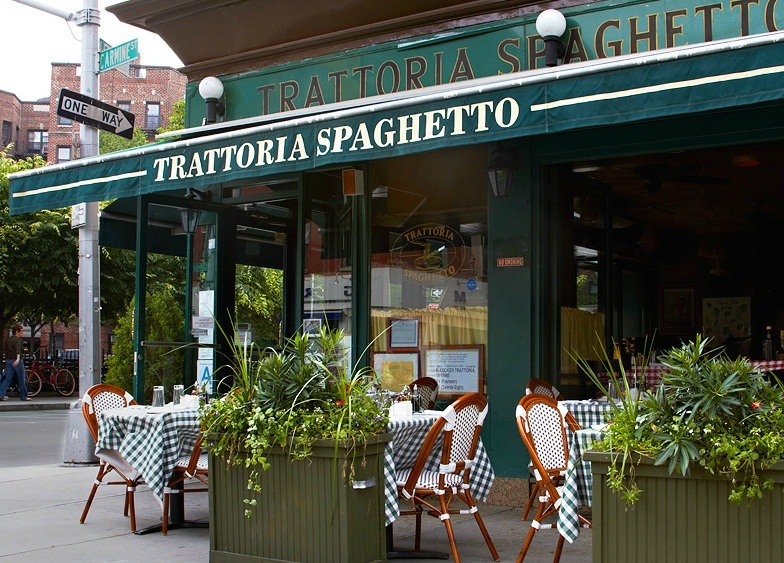 It’s not a stuffy expensive Italian restaurant, it’s a quality place, reasonably priced, and has great outdoor seating. The best Chicken Parm I’ve found in the West Village…With a price tag of $14 including pasta, this place is a great bang for the buck. Last night I had the Chicken Contadina with sweet peppers, onions, potatoes and sausage…it was outrageous. My buddy Dave got the Grilled Salmon which was perfectly prepared. 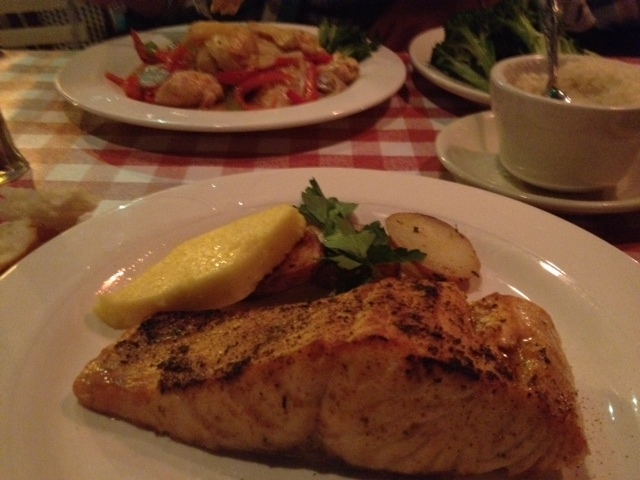 I find that most restaurants mess up fish, which is why I rarely order fish. I split the Penne Arabiata pasta with marinara sauce & peperoncino. Nice and spicy. We drank a $20 bottle of Rosso de Montepulciano. Total bill was $90 bux, and we ate and drank like kings. You can easily have dinner here for $25-$30 per person.